Everyone talks about how great it is to have a baby but there are some details that go unspoken. No one congratulates you on the looming labor. No one talks about the blood. No one takes the time to warn us about all the nitty-gritty details that are sure to make you cringe. Now, this post is not about sharing too much information (TMI). In fact, I hope that it is educational for pregnant moms and a sigh of relief for moms who no longer have to hear these words. Alright, let’s do this. Here are the words many moms would love to omit from their vocabulary. I cringe just writing the word. Discharge is normal during pregnancy, especially during the third trimester. If you have discharge please share the details with your medical provider but keep all the details between you two. Your friends don’t want to hear about it or talk about it over coffee or lunch. 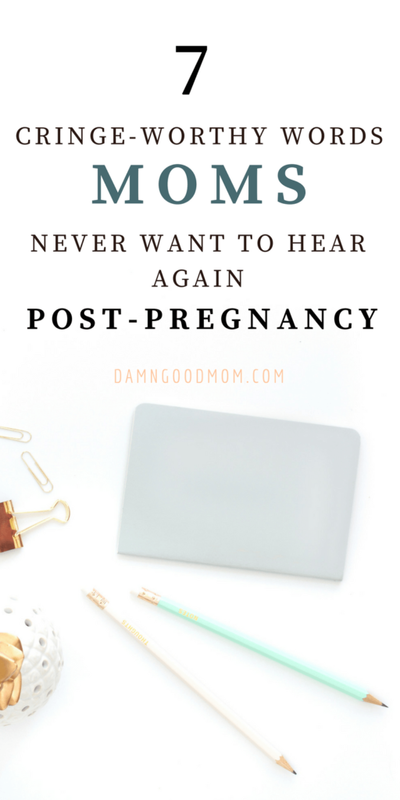 When you are no longer pregnant, the word should not come up in casual conversation- at all. Pregnant women should appreciate their mucus plug. The mucus plug is a thick collection of mucus that builds up in the cervical canal; it acts as a protective barrier against bacteria while also keeping the area sealed and moist. 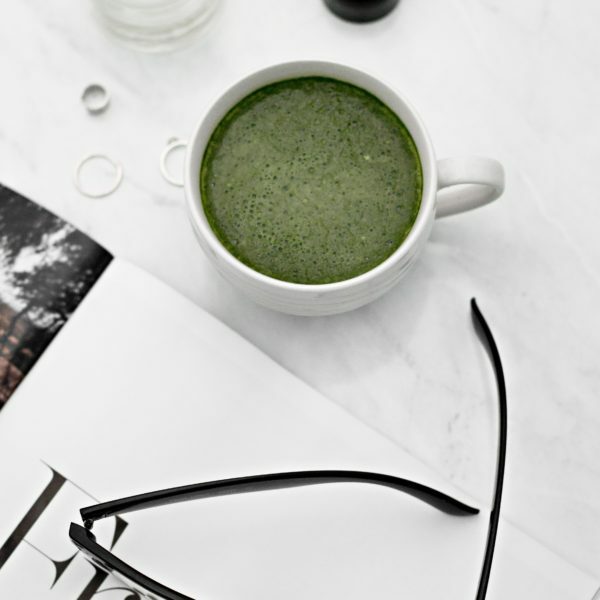 There are great resources for learning about this natural and extremely beneficial build up of ooey, gooey, goodness, but you will not miss having this term in your vocabulary post pregnancy. When you got pregnant did you know about all the secretions you would have? Nope, it was a ‘secret’-ion! There is discharge, mucus, blood…must I go on? Again, all natural but the word can make you feel uncomfortable. No matter how uncomfortable, be sure to share the details of all your bodily secretions with your medical provider. No detail is too small. There is no good thought that happens when the word ‘pus’ is uttered. Pus is another term for the not so fun combo of dead skin cells, bacteria, and white blood cells (WBC). When found in the urine the term is pyuria. When you are pregnant your medical provider will likely test your urine for increased levels of WBC, to determine if there is a urinary tract infection. After pregnancy, pus may occur at the incision site (cesarean) or tear sites (vaginal birth). According to this source, “Pus is a natural result of the body fighting infection.” Inform your doctor if you notice any pus. OK. Bowel movements are a necessary part of life. After giving birth the thought of having a bowel movement can be overwhelming, especially if stitches are involved; however, it has to happen and the doctor is likely to ask you about it. It’s not a fun conversation but be honest and let it out, pun intended. FYI: This word doesn’t go away as quickly as the others as you will be talking about your baby’s bowel movements, in great detail. When you are pregnant, you are examined for everything. The exams serve an important purpose but most are uncomfortable; the worst offender is the pelvic exam. No one gets excited about having their legs placed in stirrups and having fingers or objects inserted. But it’s necessary. How else will the doctor know how much you are dilated? Each exam brings you that much closer to meeting your baby so the discomfort is a temporary inconvenience. Now, this one isn’t as offensive to the senses as the others but how many times will you hear this word as a new mom? Lots and lots! If you are breastfeeding, you may be in contact with a lactation consultant shortly after birth. If this person has good bedside manner, you may not be offended when your breast are fondled to assist you with feeding. However, some women just want their personal space. 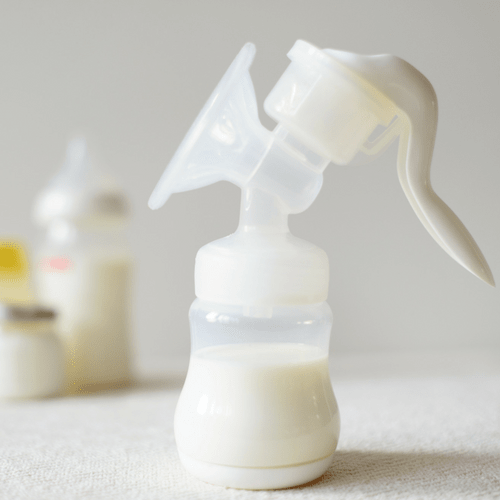 Using a lactation consultant is a personal decision. If you aren’t ready at the hospital, many pediatrician offices have relationships with licensed consultants and this resource may help you find what you need. Women are amazing and the process of giving birth is natural. ‘Natural’ doesn’t mean some parts of the experience will not make you cringe. Just know the final result, a lovely baby, is worth every minute of the discomfort. If you are a new mom, congrats! These cringeworthy words can leave your vocabulary and now you can touch those sweet baby fingers and toes. 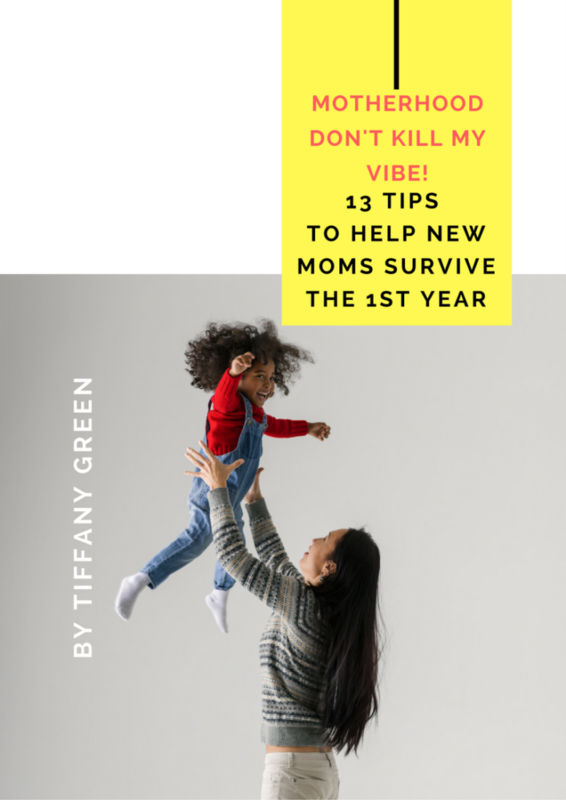 Skip the overwhelm of being a new mom—grab your FREE new mom guide below. Click on the photo for more details. If you are still pregnant, no worries, just 2-8 more months! Are these the words/terms you expected? 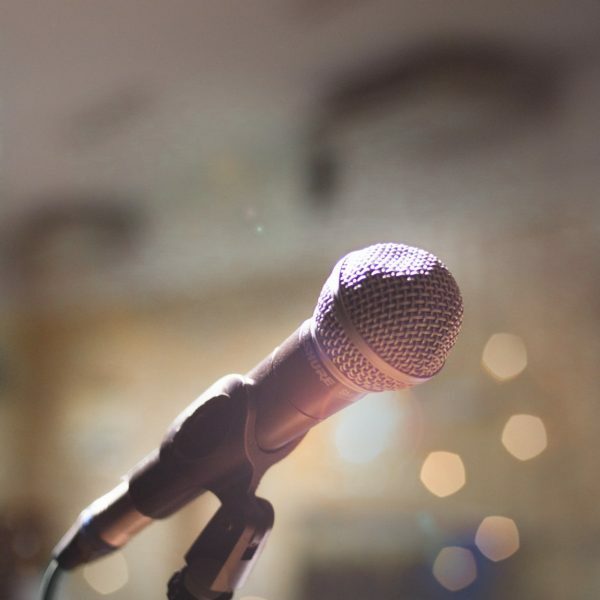 What words make you cringe that aren’t on the list?